Shining Stars: Our Shining Stars Ballet class is a wonderful introduction to dance for children aged 2 ½ -3 ½ years of age. This 45 minute class will engage little dancers in age appropriate activities incorporating drama, music and creative movement. 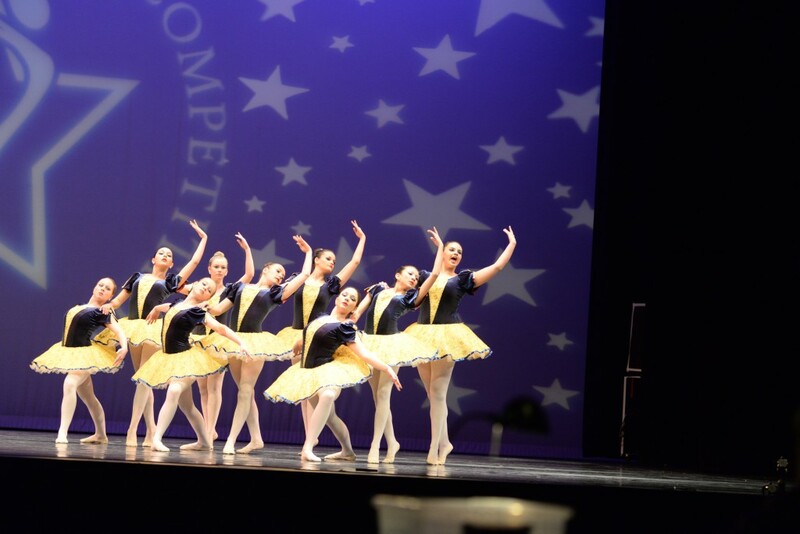 Dancers will learn the basic elements of ballet as well as gain socialization skills and independence. Petite Ballet: By invitation only. For more information, please inquire at the office. Level 1: Level 1 Ballet teaches 4 year old children how to flourish in a positive atmosphere of self-discovery while learning a curriculum that introduces the basic concepts of ballet, promotes musicality and rhythm, and instructs foundational and fundamental dance techniques. Level 2: This class provides the foundation for dance with a lively and fun approach for dancers aged 5-6 years. Each exercise has a specific purpose to help to develop their muscles and co-ordination for future, more challenging dance steps. 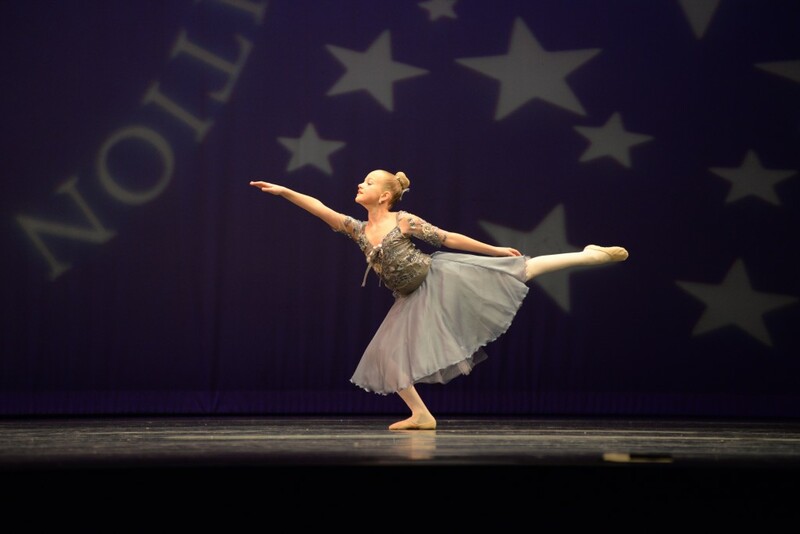 Level 3: Level 3 Ballet inspires dancers aged 7-8 years. The fundamentals of ballet will be taught using classical ballet technique. Each class will concentrate on proper alignment, lift, turnout, terminology and style. Level 4: Dancers aged 9-11 years will learn the fundamental basics of Ballet as well as elaborate formal techniques. Dancers will learn proper placement of the arms, alignment of the body and terminology while cultivating control, strength and grace of movement. 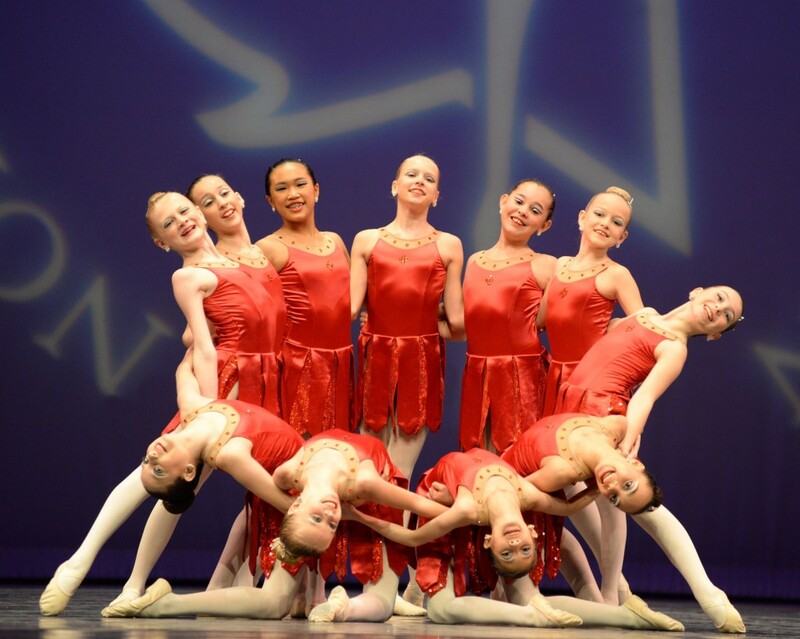 Level 5: This class continues the study of rhythm and spatial awareness while adding more complex technical ballet steps and patterns for dancers aged 12 and up.